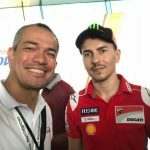 Jorge Lorenzo won’t race this weekend at the 2018 Shell Malaysia Moto GP. 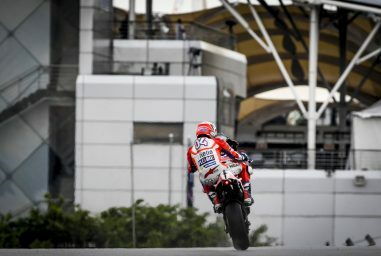 Jorge Lorenzo won’t be competing in the Shell Malaysia Motorcycle Grand Prix. 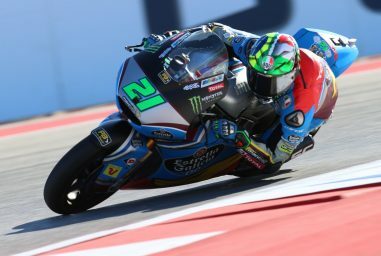 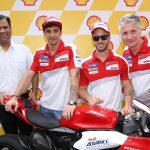 The five-time World Champion is still recovering from surgery to a wrist injury and attempted to ride in Sepang on Friday, but after a difficult day on the bike, along with the team he’s taken the decision to withdraw from the event. 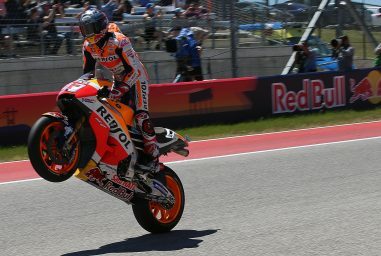 He experienced too much pain in braking and changes of direction. 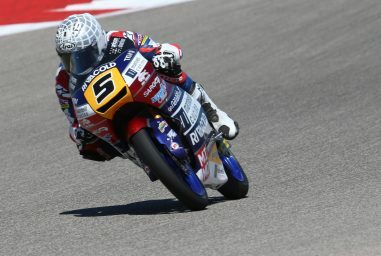 He’ll be replaced by Michele Pirro, the Borgo Panigale factory’s test rider, for the remainder of the weekend.